What I love most about The Beatles is the depth of their work. 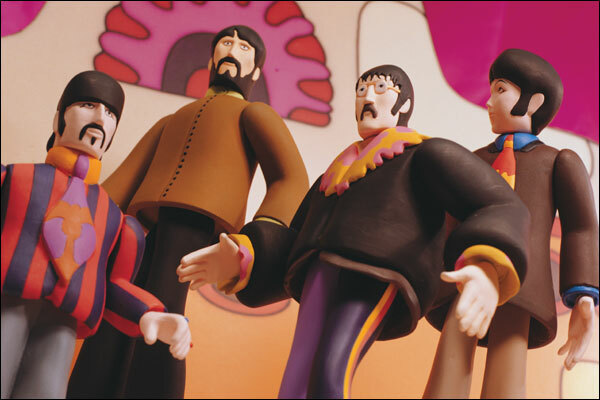 Once you get past the first two or three albums, which contain a number of rock ‘n’ roll covers, the boys begin to flex their creative muscles with more of their own compositions, and the band really begins to grow. Looking back at what happened now, it was the perfect career arc for the group because they evolved so quickly – both as a unit and individually – yet in those days it was possible to be a lot more prolific than it is now so as they changed, they were able to immediately put it down on tape. There it was: an instant record (literally) of where they were at that precise moment in 1965, 66, 67 and up until their eventual break-up. They split while they were still on top of their game and that’s also quite fitting for what will always be regarded as the best pop group of all time. They join the likes of Marilyn Monroe, James Dean, Jimi Hendrix and Janis Joplin in being forever young. We’ll never hear a crap Beatles LP because there never was one and there never will be. So, this mix is a look at some of the great album tracks from across their back catalogue, along with a couple of hits that seemed to fit the mood. 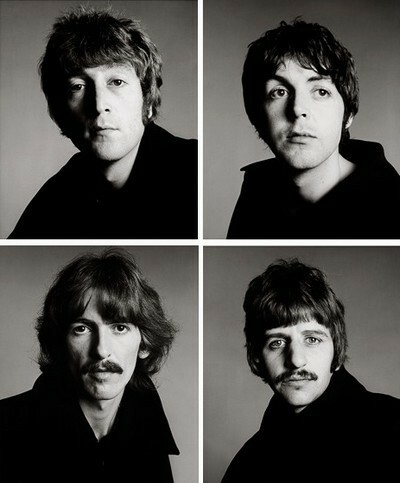 It’s very personal – as with any mix, I suppose – but I think there’s a broad appeal here not just because it’s The Fab Four, but also because I’ve drawn from every period, with no particular emphasis on Paul, John or George as a songwriter. Likewise, there’s ballads, mid-tempo numbers and a few floor-fillers. For the record, my favourite album isn’t Revolver or Sgt.Pepper’s, but the superbly consistent Rubber Soul, which for me is all killer, no filler. Hope you like the mix !